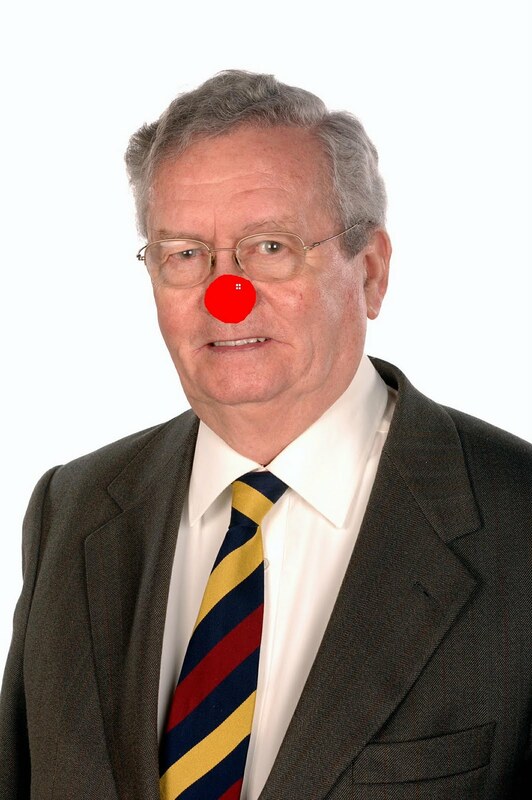 Remember on Red Nose Day Dr Stirling will be at Sainsburys Newcastle on Friday 18th March 2011 giving out free walking stick ferrules. All donations will go to Comic Relief to help projects aross the UK and Africa. On Friday 18th March Comic Relief is having it's Red Nose Day fundraiser. As part of this event Dr. Neil Stirling, noted local medic and voluntary ambassador of the Castle Comfort Centre in Wolstanton MB ChB is donating his time and a free walking stick ferrule to anyone who needs one. If you walk with a stick as many older shoppers do then you know that over time the end of your stick wears down and shortens. A new free walking stick ferrule can bring it back to its former glory and protect your trusty stick from excessive wear. He will also be available for any impromptu mobility advice you may need on the day, perhaps about riser recliner chairs or stairlifts. He is a particular expert in stairlifts and stairlift grants and will gladly let you know how to proceed further with that or any other mobility assistance enquiry you may have. Why not come along and say hello. I´ll be there! Doc Stirling will give me some real stick for being away again whilst the stairlifts team run the business without me! What a great idea! Red noses are a bit of fun and a good fund raiser, but this is novel and a very caring thing to do. Dr Stirling is just the right person too! Well done again, Castle Comfort Centre!! Watched some of Comic Relief last night -who was it who sold the Stairlift to Peter Kaye /Geraldine McQueen - Castle Comfort Stairlifts ?